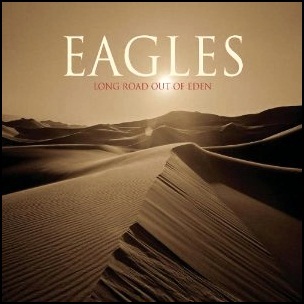 On October 30, 2007, “Eagles Recording Company II” and “Lost Highway Records” label released “Long Road Out of Eden”, the seventh Eagles studio album. It was recorded 2001 – 2007, at “The Doghouse” in Los Angeles,”Samhain Sound” in Malibu, “O’Henry Studios” in Burbank, California, “Henson Recording Studios” in Hollywood, “Mooselodge” in Calabasas, California, “The Panhandle House” in Denton, Texas, “Luminous Sound” in Dallas, Texas, and was produced by Glenn Frey, Don Henley, Joe Walsh, Timothy B. Schmit, Steuart Smith, Richard F.W. Davis, Scott Crago and Bill Szymczyk. 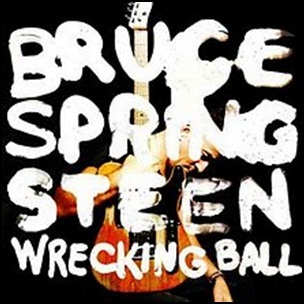 In 2009, the album won “Grammy Award” for “Best Pop Instrumental Performance”. The album was certified 3 x Platinum in Australia by “ARIA”, Platinum in Austria by “Media Control”, 2 x Platinum in Denmark by “IFPI”, Platinum in Germany by “Media Control”, Platinum in Ireland by “IRMA”, 2 x Platinum in New Zealand by “RIANZ”, Platinum in Poland by “OLIS”, Platinum in Sweden by “GLF”, 7 x Platinum in US by “RIAA”. 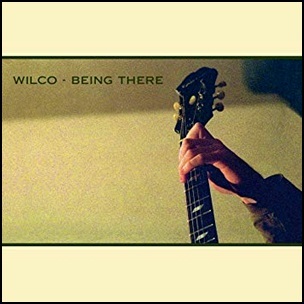 On October 29, 1996, “Reprise” label released “Being There”, the second Wilco studio album. 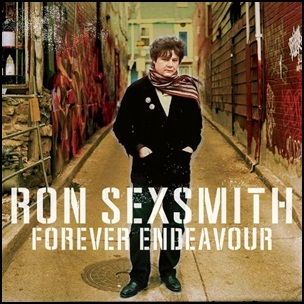 It was recorded September 1995 – July 1996, at “Chicago Recording Company” and “Warzone Recorders” in Chicago,”The Studio” in Springfield, Missouri, “Moonshine Studios” in Atlanta, Georgia, and was produced by Jeff Tweedy, John John Stirratt, Jay Bennett, Ken Coomer, Max Johnston and Bob Egan. All tracks by Jeff Tweedy. 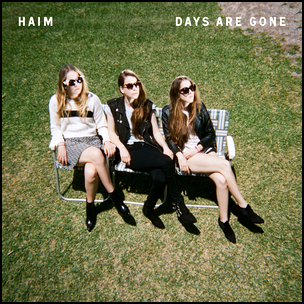 On September 27, 2013, “Polydor” label released “Days Are Gone”, the debut Haim studio album. It was recorded in 2013, and was produced by James Ford, Ludwig Göransson, Alana Haim, Danielle Haim, Este Haim and Ariel Rechtshaid. 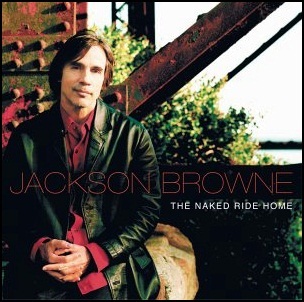 On September 24, 2002, “Elektra” label released “The Naked Ride Home”, the twelfth Jackson Browne studio album. 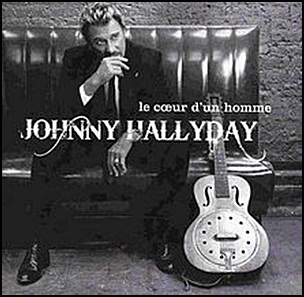 It was recorded in 2001, at “Groove Masters” in Santa Monica, California, and was produced by Jackson Browne and Kevin McCormick.